Panzer III was a medium tank that was developed in the 1930s by Germany and was used extensively on every battlefield in Europe and North Africa. The official German designation was Panzerkampfwagen III Sd Kfz. 141 (abbreviated PzKpfw III) translating as “armoured fighting vehicle”. 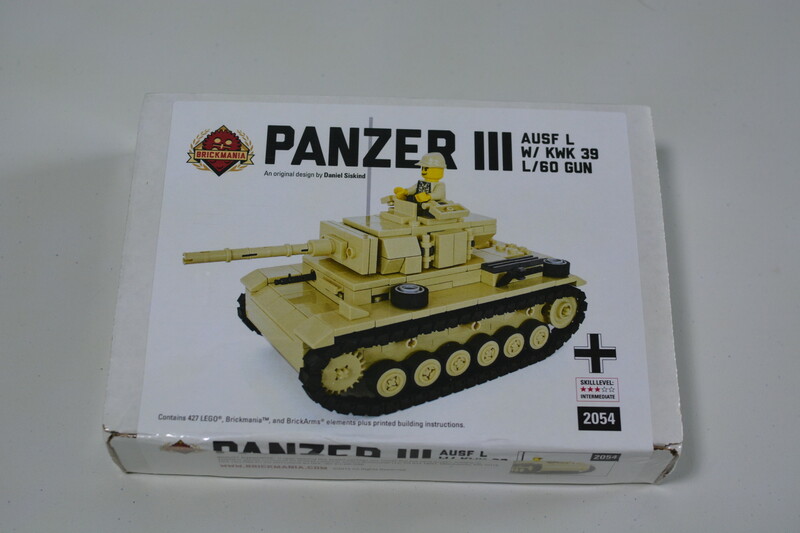 The Panzer III AUSF L entered production in June 1942 and was an improvement of the AUSF J model. 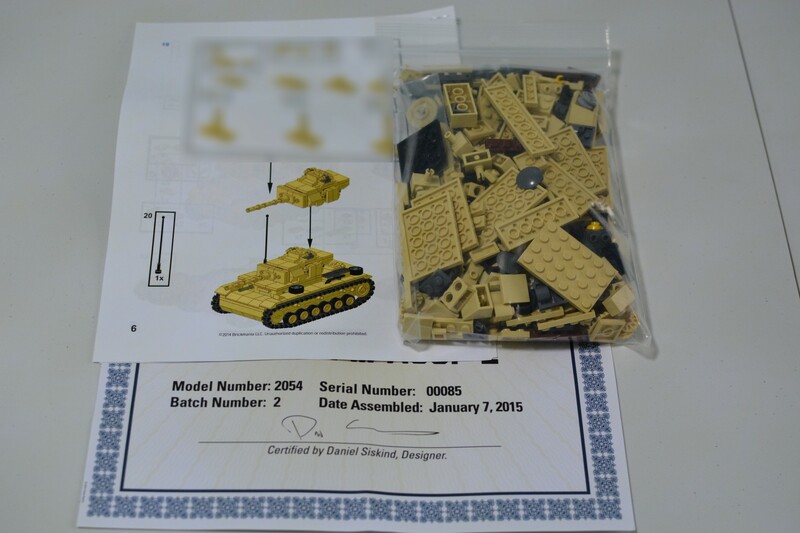 Lets have a look at BrickMania’s rendition of the Panzer III AUSF L.
The kit is packaged in a white box which is shrink-wrapped. The box contains the following, a ziplock bag of the LEGO parts required for the kit, an instruction printout leaflet and certificate of authenticity of the kit. 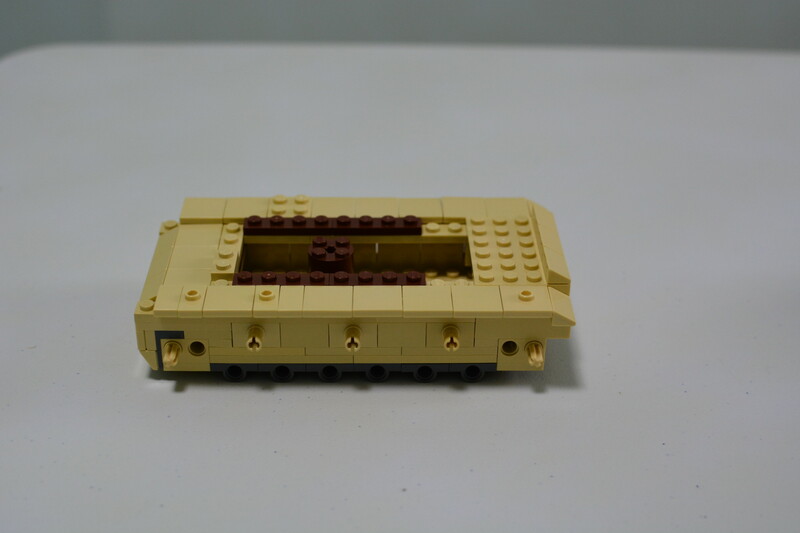 The newer Brickmania tank kits now come with Brickmania’s Track Links instead of the LEGO Technic tracks. 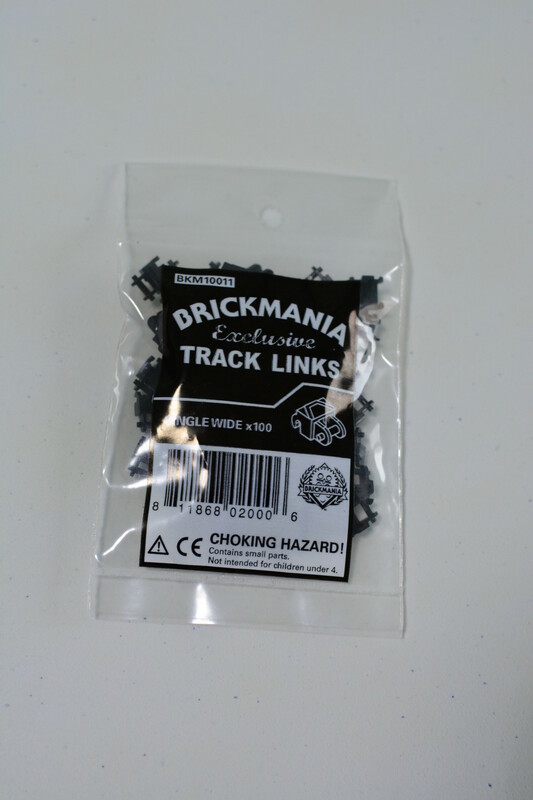 Brickmania’s track links are their custom track piece which is either 1 or 2 bricks wide. The 1 brick wide Track links for this kit come in the neat packaging of a 100 pieces. 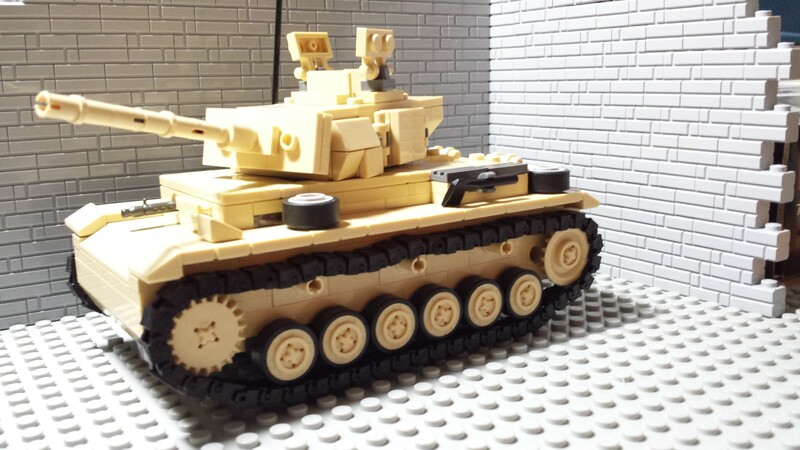 The custom Minifig provided for the Panzer III. It is pad printed on both sides so the prints should last even with heavy play. Picture taken at the halfway point. Nothing much to look during this stage.. .If you are wondering, no minifigs can fit into the insides of the tank. Panzer III 3/4 way built just without the turret. Not too bad! The Panzer tank completed. 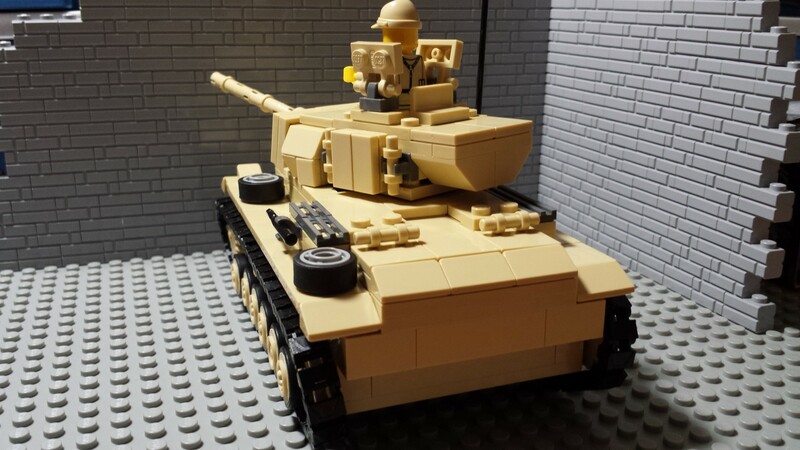 Overall, the lego kit captures the look of the Panzer III, however i felt that the side of the turret is somehow made to be blocky instead of a smooth slope. 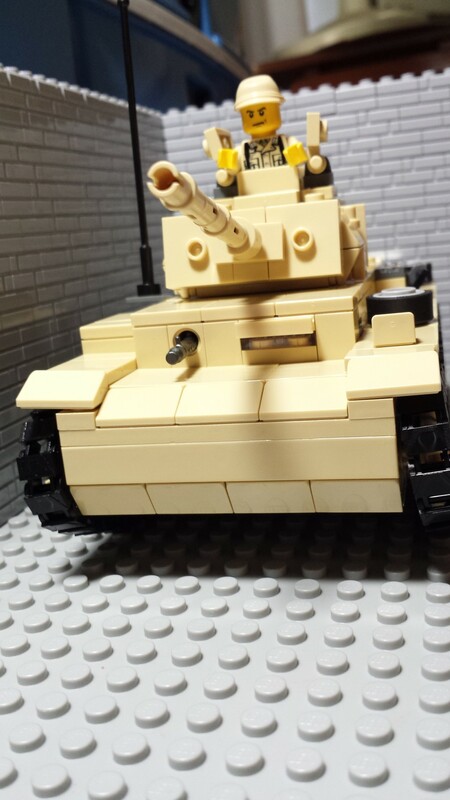 My speculation is perhaps due to the LEGO limitations, to get the look of a smooth slope may make the turret too small overall for this size of tank. Front look of the Panzer III. Very accurate to the real thing. Front View of the Panzer. The back view of the Panzer III. No opening hatches for the back of the tank. The tank took me about 2 hours to complete. overall it is simple to put together. Other than the mentioned turret side, there are no major issues with the overall look and feel of the Panzer. Brickmania Track links does bring the kit closer to looking like real tank tracks when compared to the stock LEGO Technic links. 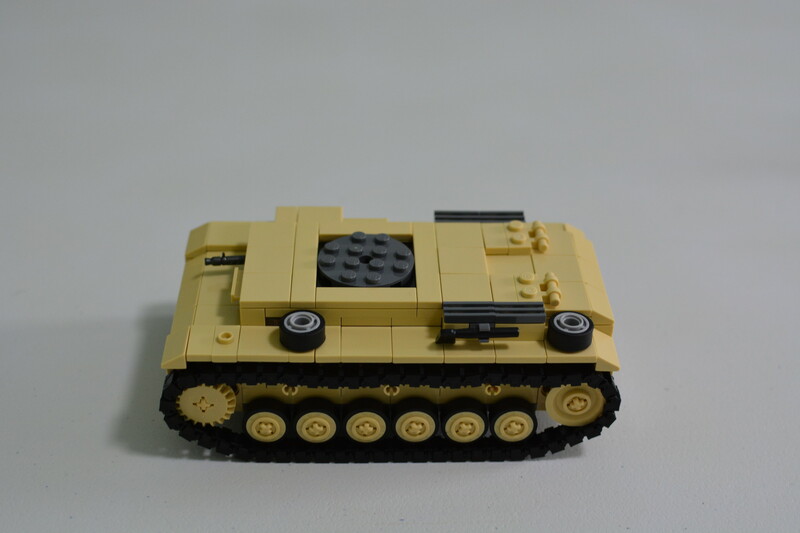 Unfortunately both LEGO technic links or Brickmania’s track links have the same problem, pushing the Panzer III over a flat surface, the tracks will not move smoothly as the surface is too smooth. If more strength is exerted towards the surface, either the tracks or wheels will pop out. Overall its a solid built for the most part but the antenna, tiles just above the tracks and main canon may drop out now and then during play. The minifig is custom pad printed on both sides. A plus and no complains here, although an additional pistol for it would be good. 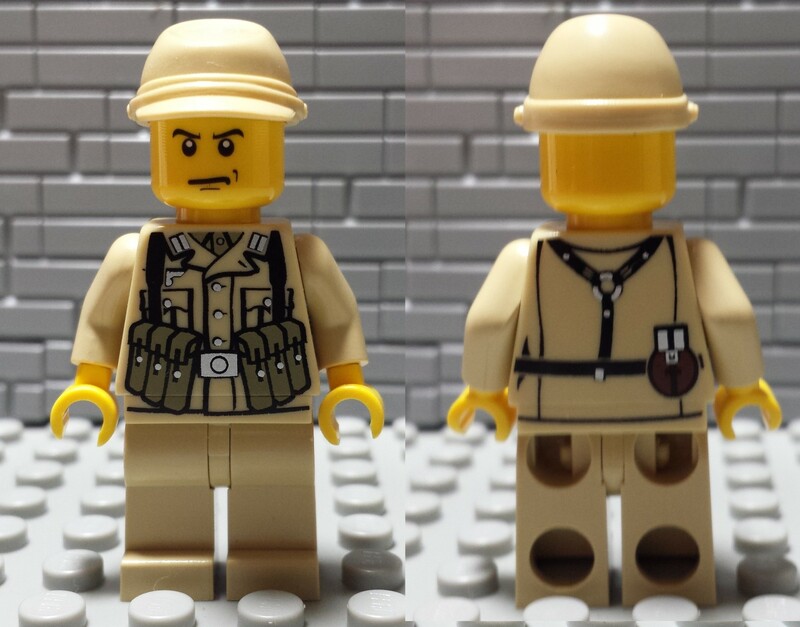 definitely a great collection to your LEGO German army.